A place where people matter, Justin, TX has its priorities right. Built on the trusted words of “everything a small town should be” Justin invites its citizens into a secure place to call home. Where neighbors know one another and support is built-in. Located just north off of I-35 headed to Denton, TX this community of innovators has built a name for itself. 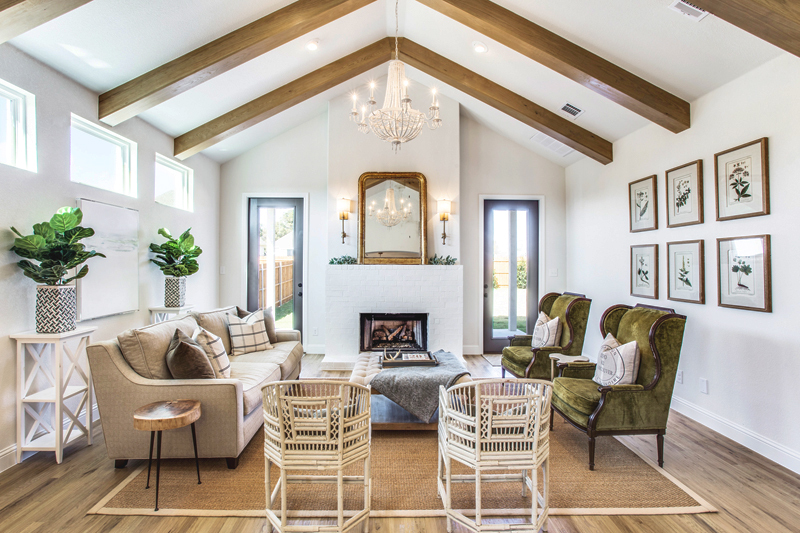 With much development in tow, you can count on one thing: authentic community. 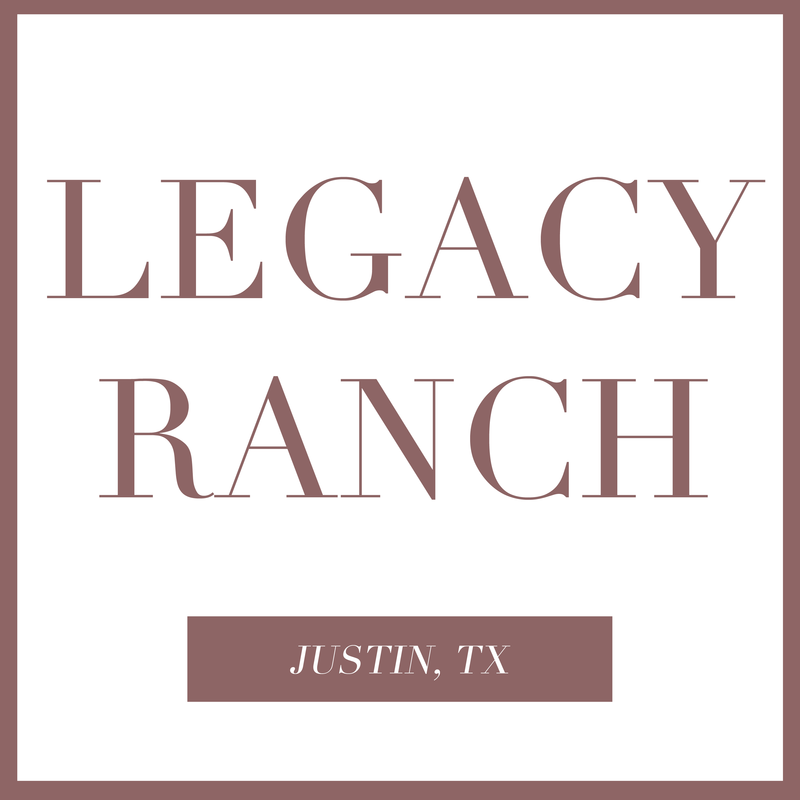 Justin, TX though expanding, will remain true to its roots: community first. 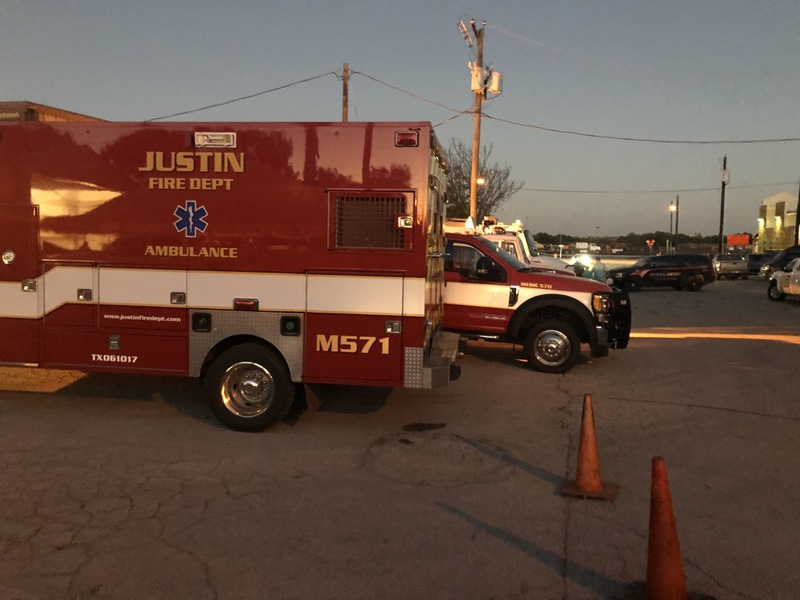 The fire volunteer run Fire Department in Justin, TX held its 40th annual Fish Fry. With over 2,000 in attendance, community came to celebrate and spend quality time together. This tradition reflects the heartbeat of a town where first names are commonplace. Where life is a bit slower and people matter. 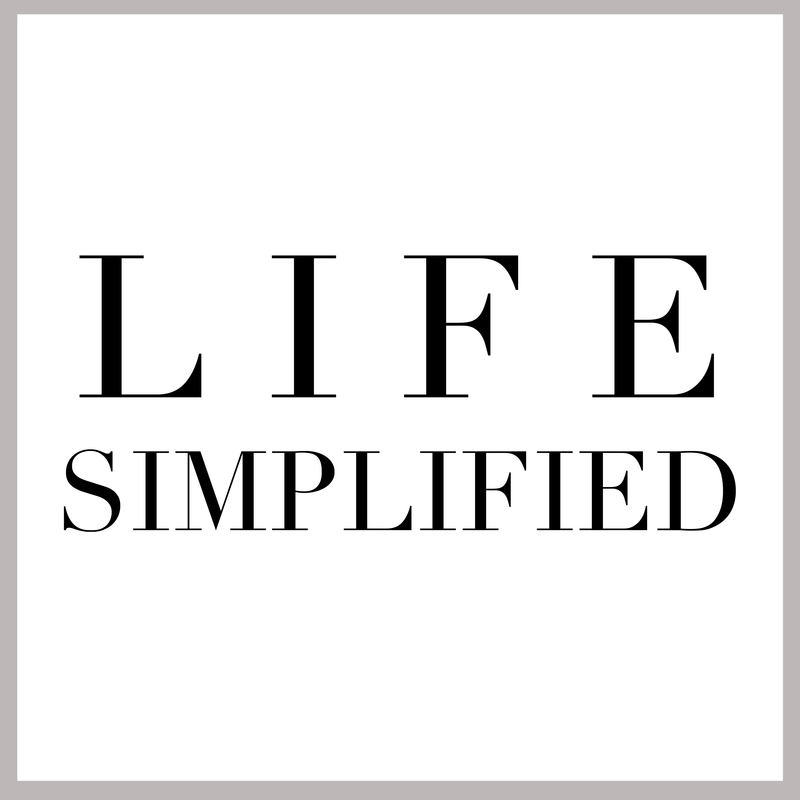 Clarity Homes is honored to be apart of all that is taking place in this thriving community. 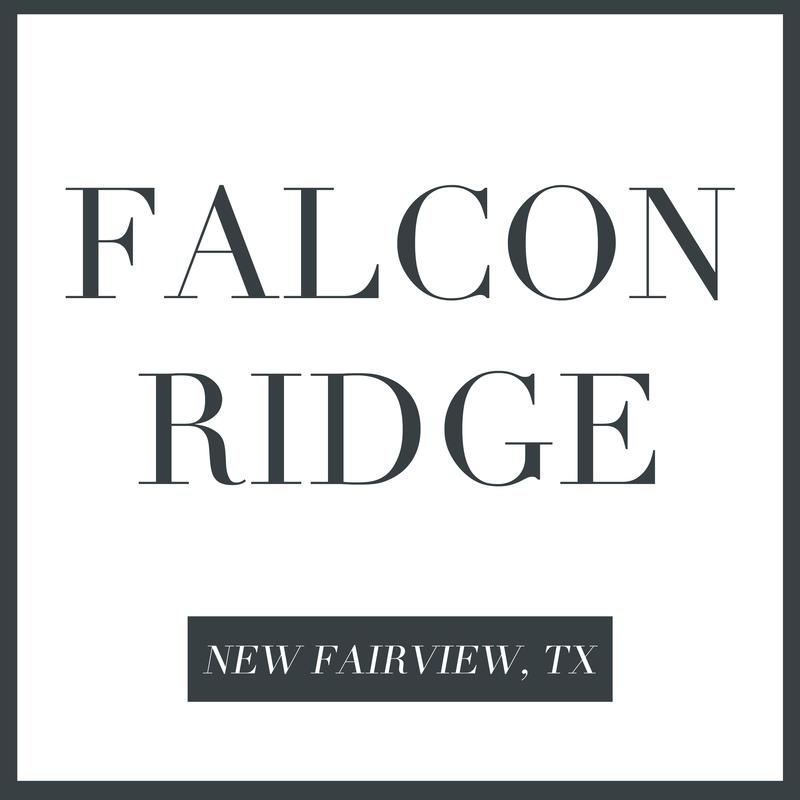 We are selling in Legacy Ranch and Falcon Ridge! Check them out below.